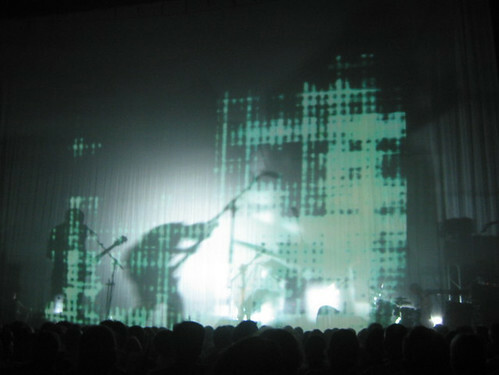 sigur rós began a year-long takk world tour in july 2005, visiting europe, asia, australia and north america, and playing a total of 61 concerts between the months of july and november of 2005. among the venues visited during this tour is the hollywood bowl, a legendary outdoor seated venue of 18.000 seats. 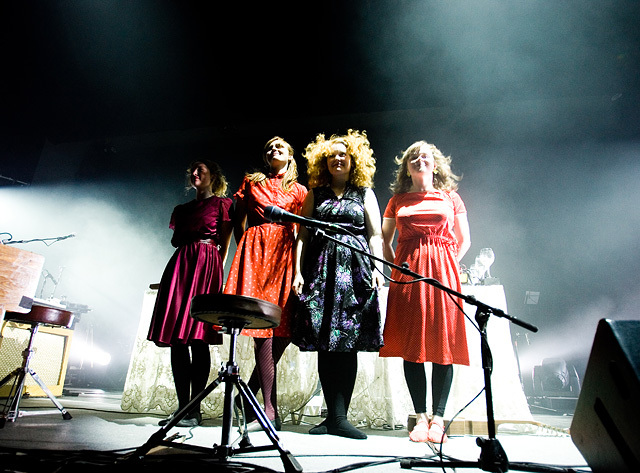 their set usually consists of four to five songs from takk, as well as a mix of the "classics" from ágætis byrjun and ( ). also played regularly is currently unreleased material such as hafssól (revamped), which is likely to be released in the coming months. sigur rós continue touring in 2006 and not until the autumn will they finally take their well-earned break. please check the tour dates page for the most recent list of upcoming concerts. video clips from sigur rós performing live in reykjav�k, november 27th 2005.
you can watch the full concert stream here. 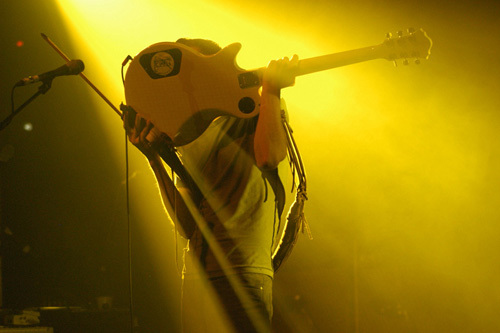 we regularly add fan reviews, setlists and photos to the tour reviews page.